In Honor Of Design: The cutest little shoes you ever did see. The cutest little shoes you ever did see. Awww! Little baby shoes!!! Too adorable. omg too cute..love love the last one!! these are so cute. heading over ithinkisew and check their patterns. 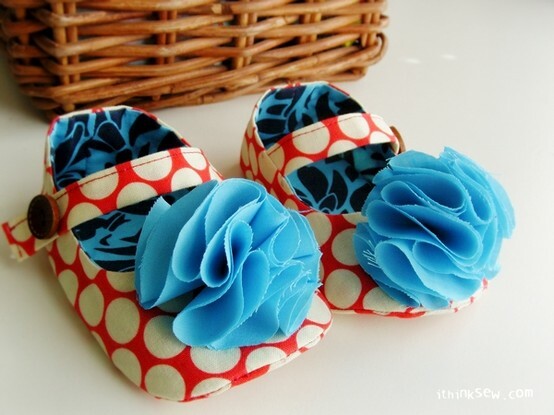 Little tiny shoes like that just melt my heart! So so sweet! I love love the little boots- adorable. I think this post says "baby on my mind, despite my million projects" adorable! also, please do not send any more distractions MY way because I am caught up like you! So cute! Wish they came in my size!! OH wow! The first pair is truly edible! I love it! Those are SO adorable! I love the first one especially! oh my word! these are so sweet!!!! 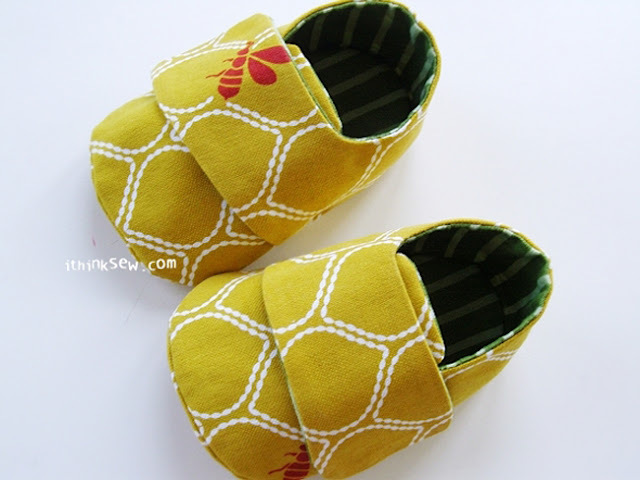 Those little booties may be the cutest thing I have seen! If only I could buy... they would make excellent baby shower gifts! oh gosh i want a baby right now just to put those shoes on...totally justified. these are soooo precious! can i have a pair of the boots for myself?! haha - love it! Good grief, these are ridiculously adorable!! too cute! the little booties are my fave. those little boots have to be the cutest thing! isaiah and i were both sitting here going "HSJDKFKDHFKHDSLKGHDSKFHDSKFH WHAT?! THEY'RE TOO CUTE!"